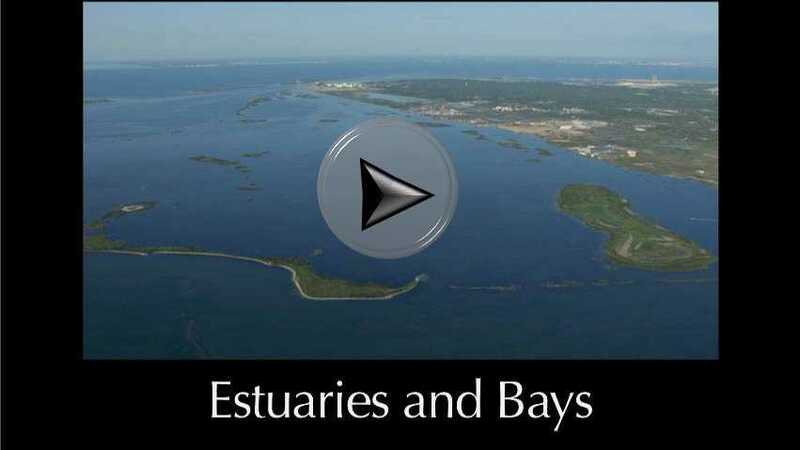 How do bays differ from estuaries? How are they similar? Why is freshwater inflow important in bays and estuaries? What is a hypersaline bay? What kind of plants are there in coastal wetlands? 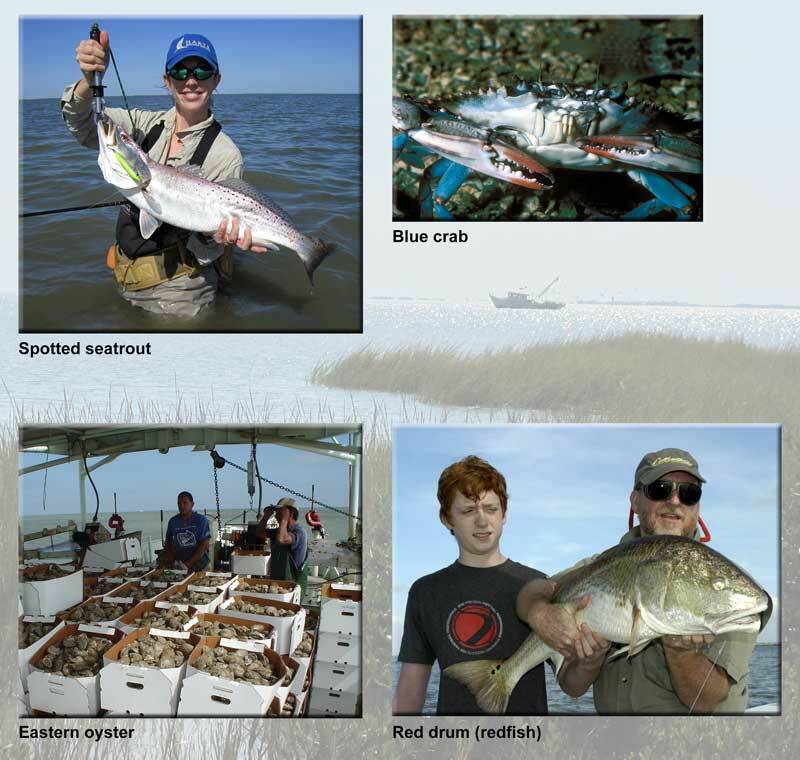 Compare the adaptations of the spotted sea trout and the red drum. How do these adaptions effect their life in bays and estuaries? What causes tides? Why is there a high and low tide? How does this changing flow of water affect aquatic life in bays and estuaries? Why is the Texas coast important to a bird that nests in Canada or Venezuela? Describe some of the economic impacts of bays and estuaries. Has your life been affected by bays and estuaries? 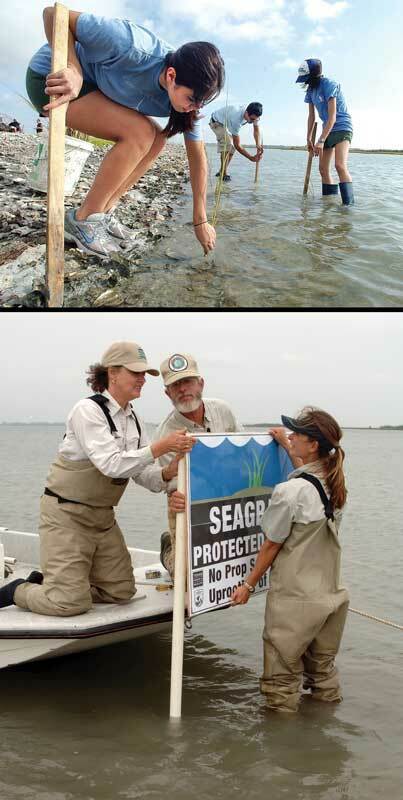 How can you help maintain healthy coastal ecosystems in Texas? Estuaries and bays form where rivers meet the ocean, mixing freshwater from far inland with saltwater from the Gulf of Mexico. An estuary is defined as a partly enclosed body of water along the coast where one or more streams or rivers enter and mix freshwater with seawater. A bay is defined as a body of water partially enclosed by land that is directly open, or connected, to the ocean. In Texas, many bays are also estuaries. There is often no clear point at which the estuary ends and the bay begins. Some estuaries simply extend out into the Gulf where there are no bays. These places are often called deltas. The largest delta in the Gulf is formed by the Mississippi River in Louisiana. If you travelled along Texas’ almost 400 miles of coastline, you would find over 2.6 million acres of estuary habitat and 7 major bays. (Fig 11.1) Each bay is very different from the next. 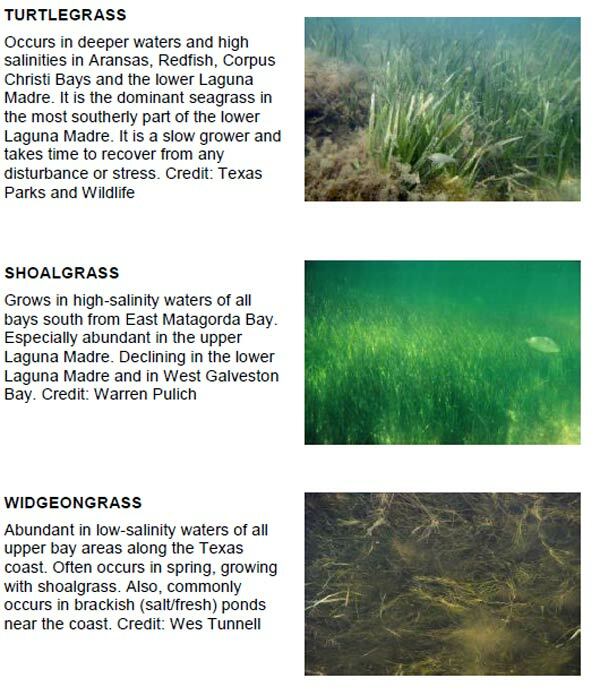 These differences give rise to the high biodiversity of aquatic ecosystems along the Texas coast. The coast from Sabine Lake, on the border between Texas and Louisiana, to Galveston Bay is characterized by extensive wide wetlands that go from freshwater, to brackish, to saltwater as you move closer to the Gulf. The coast from Galveston Bay to Corpus Christi Bay, consists of large bays and estuaries supplied with freshwater inflow by rivers, but as you move south down the Texas coastline there is less and less freshwater inflow. less freshwater flowing into the Nueces Bay, causing periods of hypersalinity in that Bay as well. 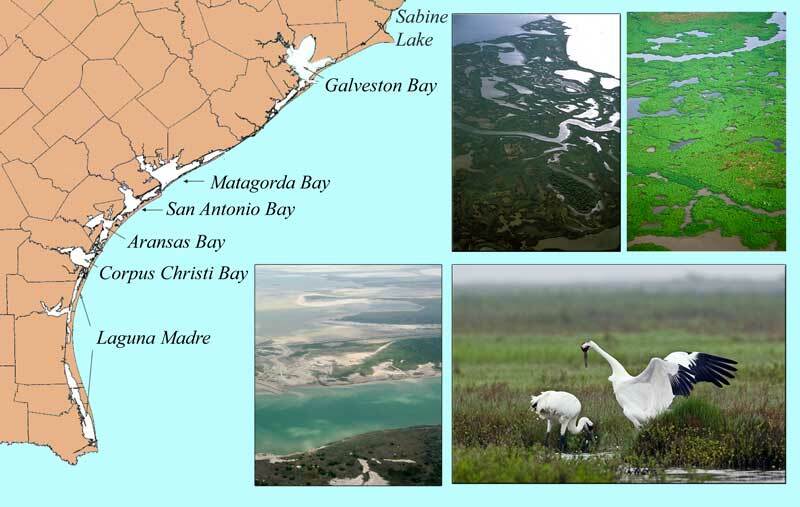 Human-caused factors can disturb natural salinity levels creating the unusual situation of higher salinity where the river enters the estuary than where the bay empties into the Gulf. Most estuaries are fresher near the river, and saltier near the ocean. The coast from Galveston Bay all the way to Mexico is characterized by barrier islands. 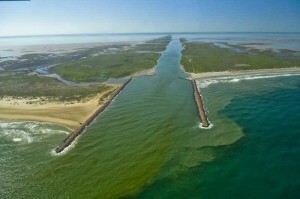 Barrier islands are long narrow islands of sand that run parallel to the mainland. 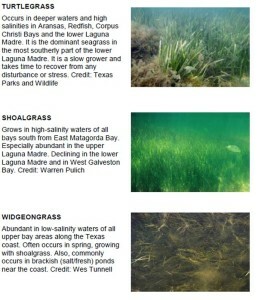 They form the seaward side of many of Texas’ bays and lagoons. 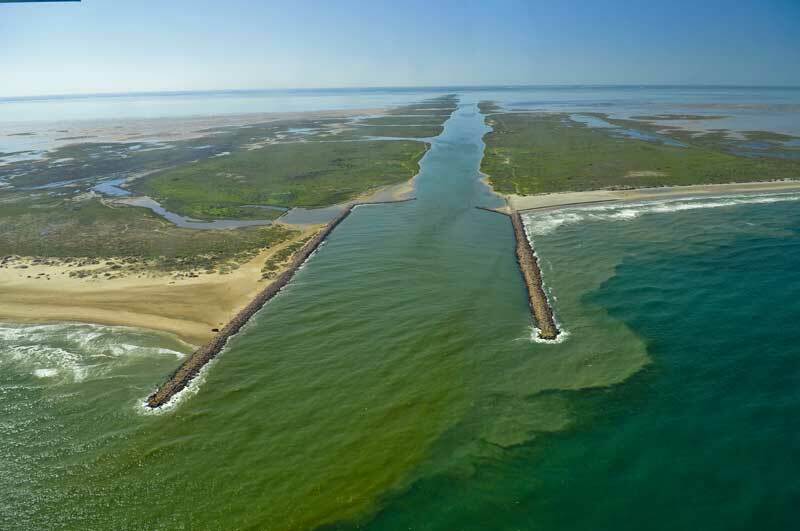 They shield important wetlands and seagrass habitat along the bay side of the Islands (the side facing the mainland), and help protect coastal communities from storm surges. The longest barrier island in the world is Padre Island which is 130 miles long and protects nearly a third of the Texas Gulf coast. How much, how, and when freshwater flows into Texas’ estuaries and bays are the biggest influences on life in these aquatic ecosystems. Galveston Bay, Matagorda Bay, San Antonio Bay, and Corpus Christi Bay are like big mixing bowls where freshwater inflows create salinity gradients that expand and contract with seasons, droughts, tides, and floods. Life in the estuaries has adapted to normal rainfall patterns inland. Estuaries receiving freshwater inflow from East Texas rivers are adapted to higher amounts of freshwater inflow than estuaries in South Texas. Texas’ estuaries need higher freshwater inflows during the late spring and early summer. Along with freshwater, the inflows bring nutrients and sediments that feed fish, wildlife, invertebrates, plankton, and wetlands plants. In recent years freshwater inflows have been lower than biologists consider adequate to maintain highly productive aquatic environments. This has been due to persistent drought conditions and lack of adequate water conservation in Texas’ watersheds to maintain enough freshwater flow into the estuaries. 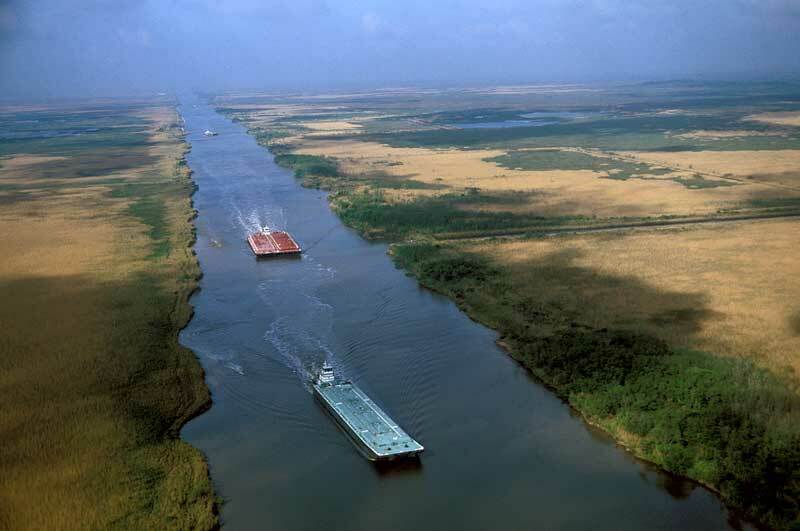 The mixing of freshwater with seawater in bays and estuaries varies with the geology, hydrology, and human alterations, such as dredging new or deeper channels between the bay and Gulf. (Fig 11.2) Tides also have a large and varying effect. Tides are the alternating rise and fall of sea level produced primarily by the combined gravitational attraction of Earth, the moon, and the sun on our oceans. These forces are variable, but predictable. The heights and timing of tides vary daily as the relative positions of Earth, the moon, and the sun change. As the level of the waters in the Gulf rises, seawater rushes into the bays from the ocean through passes or inlets. As waters reach the highest point this is called “high tide” and the waters rushing in are called the flood tide. At “low tide” water that came into the bay during the rising tide rushes back out into the Gulf. This is called the ebb tide. Tides in Texas move up and down on average about 1.5 feet, but sometimes they can vary from low to high by as much as 3 feet. 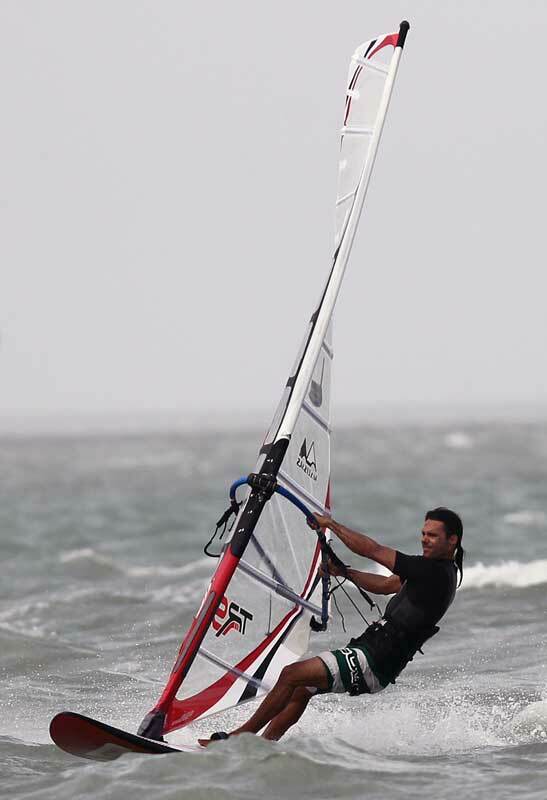 Some days, tidal fluctuation in water height can be very small and on other days large. In other parts of the world the tide can change up to 30 feet per day! Tides are different depending on exactly where you are located on the coast. What’s happening with the tides in Galveston Bay at any point in time will be very different than what’s happening in Corpus Christi Bay. Estuaries and the wetlands in them are where the young of our most important Gulf species live before becoming adults. This is like a nursery that provides places for young fish, shrimp, and small crabs to hide from predators and find food. Sediment from freshwater inflows settles to the bottom in the quiet waters of the wetlands, where it provides habitat for wetlands plants and burrowing invertebrates. The sediments carry tiny bits of detritus and nutrients, such as nitrogen and phosphorous, that feed plants, plankton, and other life. The microscopic plankton are filtered from the water and eaten by oysters that build reefs. The reefs provide more shelter for fish and crabs. Without enough freshwater, sediments, and nutrients, the estuaries could not function as nursery grounds for the fish and shellfish we like to catch and eat. Marine biologists have determined that 90-95% of all commercially and recreationally important species are found in our estuaries at some stage of their life cycle. Estuarine ecosystems contain essential nursery habitats for our seafood. As salinity increases from the river side of the estuary out to the saltier part of the estuary, seagrasses replace the freshwater grasses as cover and places to feed. (Fig. 11.4) Seagrass beds are also highly productive nursery areas. The plants grow in large areas or clumps, called “beds,” and provide food for microscopic plankton at the base of the food web. This then becomes food for newly hatched shrimp, fish, and crabs. As these animals grow, the seagrass provides a place to hide from predators. It’s no wonder seagrass beds are great places to look for spotted seatrout, red drum, and other interesting species. Seagrass beds help reduce erosion as the plants’ roots help bind the soil together. They even act as biofilters by helping settle out sediments. Another key habitat providing essential nursery area for our most important seafood species are oyster reefs. Oysters have been found attached to bricks, boats, cans, tires, bottles, crabs, and even turtle shells. But oysters really prefer to attach to other oysters. When a large number of oysters join together they create a massive underwater structure called an “oyster reef.” Oyster reefs provide habitat for tiny periphyton and zooplankton, macroinvertebrates such as crabs, small fish, and larger fish looking for crabs and smaller fish to eat. An oyster reef creates an entire aquatic community. But oysters are more than just shells and habitat. They are also one of our most important seafoods. Millions of pounds of oysters are harvested each year to be served in restaurants and sold in grocery stores. Many people are employed in harvesting these oysters, and it is an important part of the coastal economy. To many people, oysters are just an item on the menu at a restaurant, but what they may not know is that oysters help clean up pollution. Oysters are filter feeders using their gills to strain tiny food particles such as plankton out of the water. They filter out anything else in the water as well, including detritus and sediments. This helps clean the water in our estuaries and bays. Sometimes they ingest pollutants as they filter the water. While this helps make the environment healthier for other aquatic life, including other important seafood species, it may make the oysters unsafe for people to eat. The Texas Department of Health determines which areas are too polluted for oyster harvesting, because oysters there have become contaminated and unsafe to eat. Two of our most popular saltwater fish to catch and eat are red drum and spotted seatrout. Healthy estuaries allow both species to thrive. Yet like shrimp and many other species that live in the estuaries, red drum and spotted seatrout lead a dual life. They also spend part of their time in the deeper, open waters of the Gulf. The way they split their lives between the two ecosystems shows how two closely related species can have very different adaptations to survive in the variable conditions of Texas’ bays and estuaries. Spotted seatrout. Spotted seatrout spawn in coastal bays, estuaries, and lagoons. They prefer to do this in shallow grassy areas where eggs and larvae have cover from predators. The eggs hatch in about 18 hours. The larvae feed mostly on zooplankton. In about 20 days they become juveniles, or miniature versions of the adults. As they grow they begin feeding on benthic invertebrates and tiny shrimp, then shrimp and small fish, and when they get large they feed almost exclusively on other fish. Throughout their life spotted seatrout prefer to remain near seagrass beds and oyster reefs, looking for prey. But if the water gets too cold during fall and winter, seatrout move into the Gulf of Mexico. The open ocean is such a huge amount of water that it does not change temperature as fast as the shallow estuaries. As water temperatures warm in the spring and summer, the fish return to the shallows of the bays and estuaries. This species has evolved a strategy of using the food-rich cover of seagrass beds and oyster reefs as long as the shallow waters are warm enough, but when it gets too cold, fish move into the Gulf and wait for the bays and estuaries to warm back up. Red drum. Adult red drum live in the waters of the Gulf of Mexico. They spawn in high salinity waters near an entrance to a bay where high tidal current flow will carry the eggs and larval fish into the bay and estuary. Young red drum in the estuaries are most abundant in water one to four feet deep where there are seagrass beds. They also are found around other structures, such as along jetties and pier pilings. They are aggressive opportunistic feeders and grow fast. Young fish feed on small crabs, shrimp, and marine worms. As they grow larger, they feed on larger crabs, shrimp, and smaller fish. Red drum stay in Texas’ bays and estuaries until they become mature. This may occur as early as 3 years of age or as late as 6 years. When mature they move into the Gulf of Mexico and live there the rest of their lives, usually staying within about 5 miles of shore. Coastal barrier islands and wetlands provide habitat and protection from storms for millions of migrating waterfowl, shorebirds, and neotropical migratory birds from throughout the western hemisphere. Birds migrating in the spring often travel thousands of miles. Some even fly all the way across the Gulf of Mexico before landing on Texas shores. The lives of these winged visitors are just as linked to the health of our bays and estuaries as are the lives of the fish and invertebrates that cannot, as can a bird, just fly away. Over 75% of the world’s population of redhead duck winters in the Laguna Madre (including the portion in Mexico). They feed in the shoalgrass beds and coastal ponds. The winter home of the endangered whooping crane, one of the rarest birds in the world, is located in San Antonio Bay. They feed almost exclusively on blue crab. But crabs in the bay are dependent on the amount of freshwater inflow from the Guadalupe and San Antonio Rivers. Low inflows already have resulted in loss of cranes. Texas also has the largest colonies of Roseate Spoonbills and Reddish Egrets in the world, and our barrier islands are nesting areas for the critically endangered Kemp’s ridley sea turtle. Texas estuaries annually produce over 100 million pounds of seafood valued at $150-to-$250 million per year. Saltwater recreational fishing generates an estimated $2 billion and coastal tourism provides $5.4 billion in economic activity annually. (Fig. 11.8) Activities tied to the health of our bays and estuaries have contributed to making tourism the third largest industry in Texas, after oil and gas production and agriculture. Nature lovers from all over the world visit the Texas coast just to see rare species. Tourism for just the whooping crane alone results in over $6 million to Texas’ coastal economy. These values are easy to add up, but there are less apparent benefits, such as how healthy estuaries provide ecosystem services we all depend upon. These include treating municipal wastes, diluting industrial discharges, and supporting wetlands that protect our communities from storm surges. Over the last 100 years our coastal ecosystems have changed dramatically. About 50% of Texas’ coastal wetlands have been filled in, eroded away, or otherwise destroyed. Up to 60% of the seagrass beds are gone, and over 50% of the oyster reefs no longer exist. These habitats depend on an adequate supply of freshwater coming out of the rivers each year, but in some years more water has been promised to users, such as cities and farmers, upstream of the coast than even flows in the river. While there are efforts by conservation groups and government environmental agencies to restore some coastal habitats (Fig. 11.5; Sidebar, Class Project: Recycle an oyster reef; see Chapter 10, Fig 10.12), loss of bay and estuary habitat for aquatic species is the greatest threat to our coastal economies and marine life. Compounding the challenge is that our coastal region is one of the fastest-developing in the world and is vital to the economy of the United States. 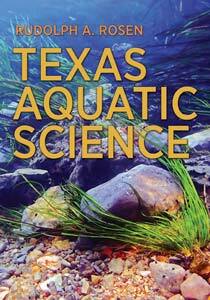 Texas Aquatic Science Bays and Estuaries was written and edited by author Rudolph Rosen. Project support came from the Ewing Halsell Foundation and the Sport Fish Restoration Program.